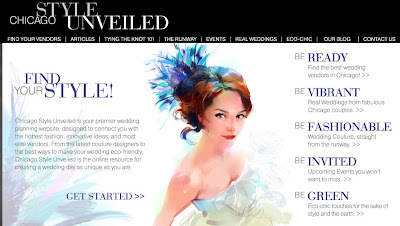 Based out of Cali, Style Unveiled recently joined the Chicago market with Chicago Style Unveiled, an online wedding planning website. The website is gorgeous. 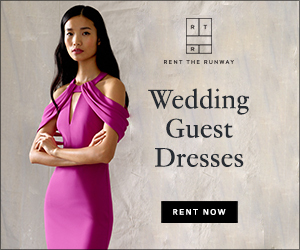 The website has great articles, a blog, and my favorite: real weddings. I love the website. It's super easy to use and very stylish. 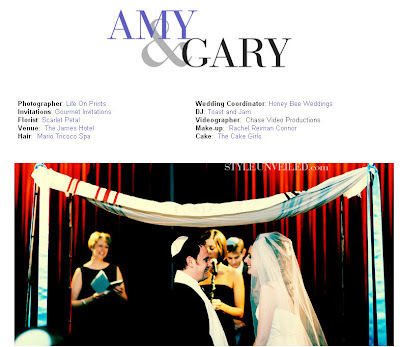 One of my favorite couples, Amy and Gary, have been featured for their real weddings post. Click here to read the fabulous post. i was just about to do a post on them! i love the website. 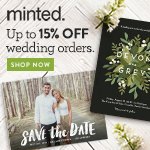 I think their website is a huge plus for the Chicago wedding community. I hope to get some more real wedding posts very soon!